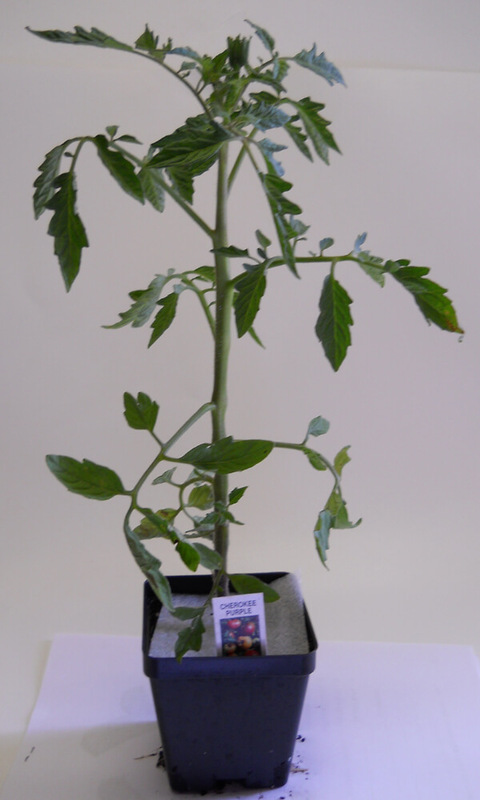 Big Boy Tomato Plant : Tall growing indeterminate plants set and ripen fruit over a period of several months. Red fruit 10-16oz on this regular-leafed hybrid tomato are very flavorful. A popular home garden varieties, that is well planted in the Southeast.